Have you ever wondered how to communicate quickly with a worker that is too far away? What about a language barrier that prohibits you from communicating with them? A worker that is not easily accessible? Many times it is not always possible to provide face to face communication or one on one feedback for safety observations. The SOS card allows for immediate visual feedback to a worker depending on the color of the card being displayed. The SOS Card is used to provide an immediate response to a safety observation using the simple colors of a traffic light. A green card signals a safe working behavior. A yellow card signals the worker to be cautious with their behavior. 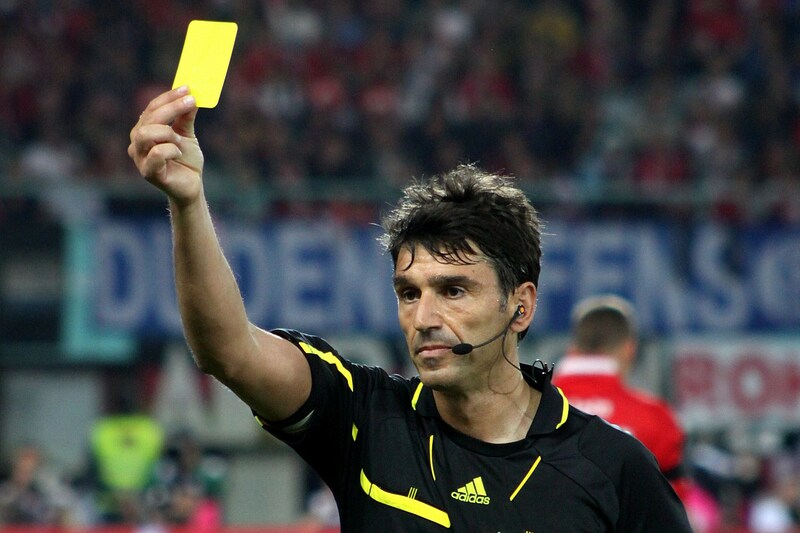 A red card signals the worker to stop what they are doing and immediately correct their behavior. The risk level is dependent upon the hazard and degree of exposure. The intended use is for a work site where an Observer would display the correct color card to the worker(s) to acknowledge their observed behavior. With SOS, little to no training is required as all workers identify with the three colors and clearly understand their meanings; you only have to educate them that it applies to their individual safety actions. A behavior-based safety approach promotes interventions that are people-focused and often incorporate one-to-one or group observations of employees performing routine work tasks, setting goals carefully and giving timely feedback on safety-related behavior, coaching and mentoring. The initiatives have a proactive focus, encouraging individuals and their work groups to consider the potential for incident involvement, (accidents) and to assess their own behavior as safe or unsafe always, no matter what. For Safety’s Sake, Do Something to prevent accidents from occurring!